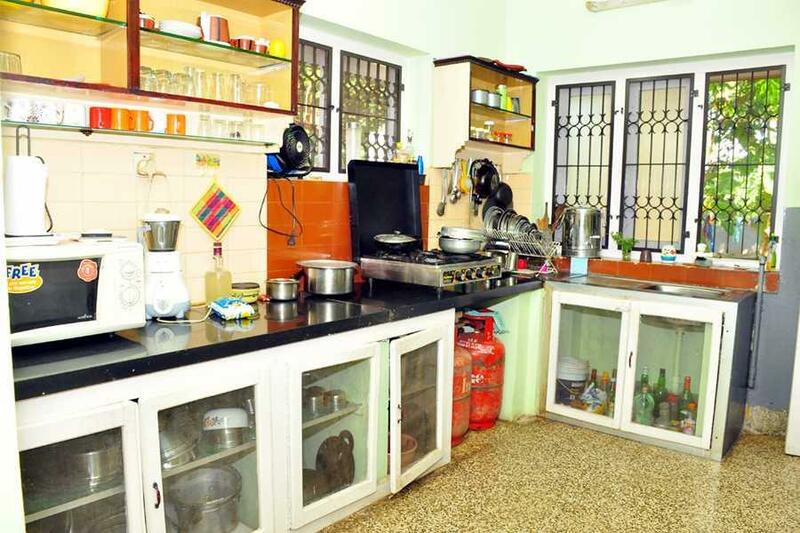 An independent 3 BHK Residential House measuring 2000 sqft available at Vijayapuram Colony in Kallikkad, Palakkad. 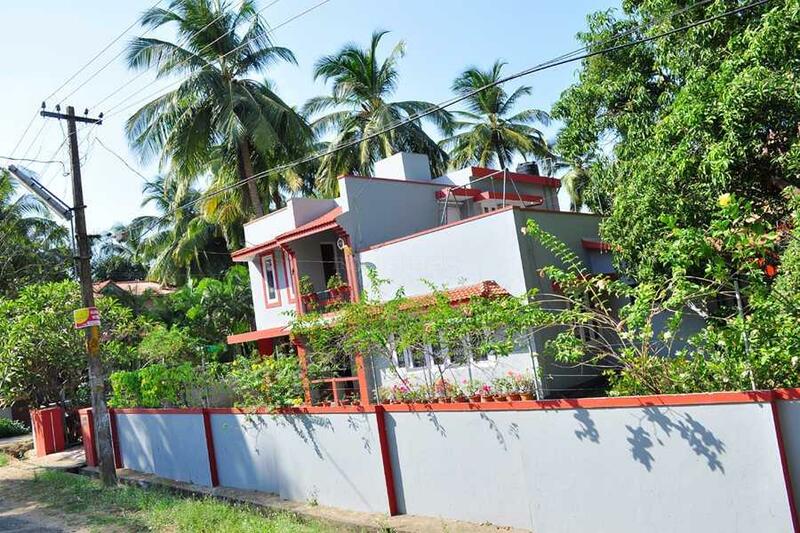 The plot size is 6533 sq ft.This property is situated at a prime location close to all the essential facilities. 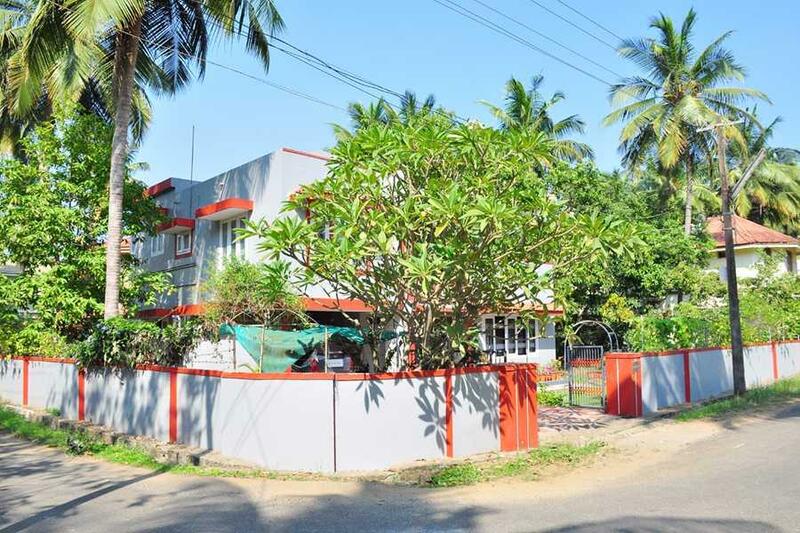 Prominent schools such as the Kanikkamatha Convent English Medium Girls Higher Secondary School Palakkad, St.Raphael's Cathedral School lie as close as 2km. Hospitals like the Thangam Hospital, Meditrina Welcare Hospital, ESI Hospital and Lakshmi Hospital located at a convenient distance of 4km radius. The famous malls like the Centre point shopping mall and KVM Super Market are within 2km radius of this house. Mercy College Bus Stop, Othungode Bus Stop are at a convenient distance of 1km and local transport like auto and taxi are easily accessible. 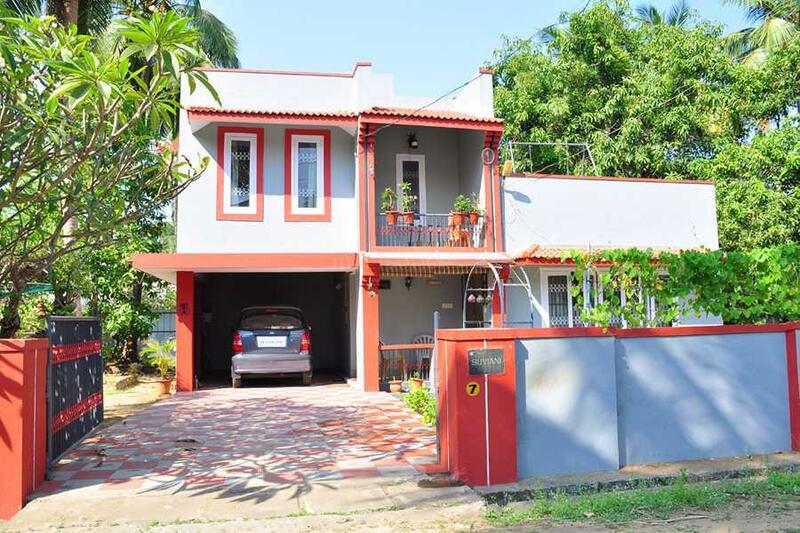 A number of banks and ATMs like the State Bank of India ATM, South Indian Bank ATM, Axis Bank ATM., Indian Bank and Syndicate Bank ATM lie within 2km radius of this property.